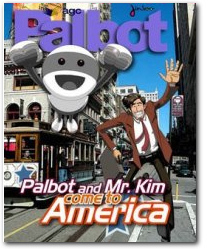 Young people, parents, grandparents and family friends will love to give this funny comic book to anyone who wants to see the funny experiences Mr. Kim has in America and how he learns American culture from PALBOT the robot. 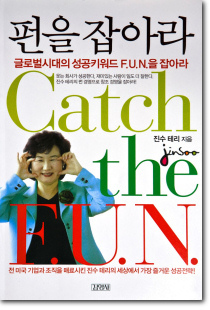 Also, the reader will learn Korean culture from Mr. Kim. 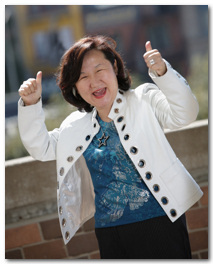 A great guide to learn multicultural differences. 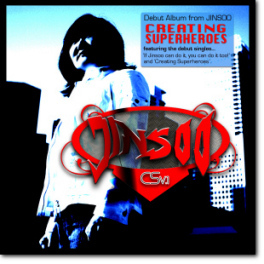 Unique design by Jinsoo Terry. 100% cotton. Good to wear to get in a positive, happy mood. 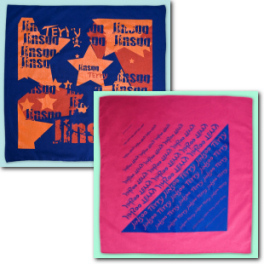 This exclusive design will bring cultural awareness to you and your community. 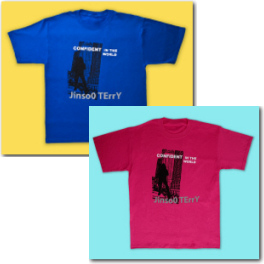 Wear when you want to be creative and have fun. 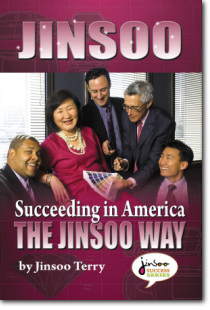 Customized multicultural training programs to help American and Asian business people learn how to do business globally and teach a multicultural workforce how to work together. 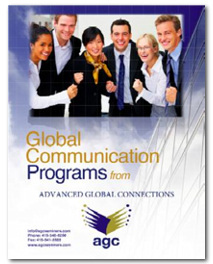 For more information click here to download the AGC Global Training Brochure.